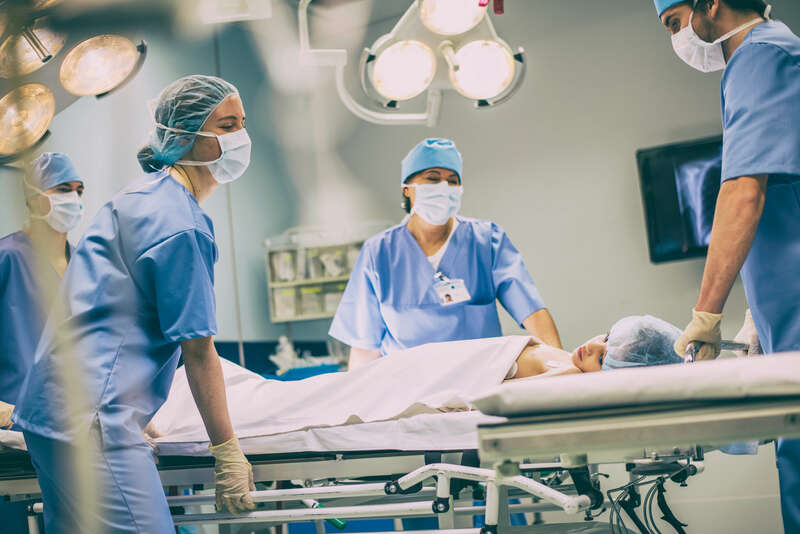 As anesthesiologists, Certified Registered Nurse Anesthetists (CRNAs), and other anesthesia professionals continue to advance the field, the topic of medication delivery is core to process optimization. In many medical institutions in the United States, operating rooms favor the historical vial-and-syringe technique for administering anesthesia. In vial-and-syringe delivery technique, as suggested by its name, anesthesiologists or clinically-trained CRNAs meticulously transfer the assigned and coded medications from the vial, or a large quantity manufacturer container, to the syringe, a small delivery system that is then administered directly to the patient. However, at each stage of this process a degree of waste ensues. Along with medical waste, there is also an economic waste, or impact, to the system. The medical and economic impacts of transitioning to a pre-filled syringe method has a significant effect on resource utilization at the hospital level, underscoring the need to transition historical systems to novel-based approaches for medication delivery. At the base level, the historical utilization of vials over syringes results in direct medical waste, impacting the patient, the practitioner, and the hospital. Upon transferring the medication from the vial to the syringe, often the entire amount of medication in the vial does not divide evenly among the syringes. Therefore, for each vial that is divided into one or multiple syringes, a certain subset amount of the medication is left in the vial and disposed of in biomedical waste. Medical waste impacts the patient and the provider. The patient, or patients in aggregate, are impacted because the institution requires a greater number of vials for the same net value of medication, resulting in a higher ratio of medical waste to patient. The practitioner is impacted in a time landscape: the anesthesiologist must include the vial conversion as an item on his or her roster of tasks, while the CRNA, nurses, and related operative staff must also ensure this is completed efficiently and accurately prior to entering the OR. Of course, the medical waste to the system is crucial to note because it reduces the level of efficiency and operative excellence throughout the hospital. Rather then the vial-to-syringe method, pre-filled syringes would minimize the waste levels by encouraging quantity-limited, delineated amounts of medication per patient and per procedure — allowing anesthesia management to streamline operative processes. Alongside to the operative benefits of medical waste reduction, there is also an important cost consideration for adhering to pre-filled syringes. This cost impact may be viewed in terms of direct cost, or the dollars allocated to the drug itself, along with the indirect cost, or the number of allocated shift hours that anesthesia clinicians dedicate to preparing medications. Multiple studies have evidence that pre-filled vials reduce the amount of preparation time per vial, while also minimizing the error impact during surgery. Patient safety is a strong concern, particularly in complex surgical cases that the anesthesia provider may encounter. A study from the Journal of Patient Safety finds that pre-filled syringes reduced patient risk, including dosage errors and contamination, and also affected a reduction of healthcare practitioner errors, such as needle stick injury. Based on this study, case reports and institution cost-analyses, experts agree that pre-filled syringes are essential to continue advancing patient care and safety from the anesthesia professional perspective. Looking to the future, anesthesiologists, CRNAs, and hospital management professionals should strongly consider pre-filled syringes as a strategic method to optimize care for all patients across centers of care. Radius Anesthesia Services PLLC is a physician led anesthesia services organization dedicated to providing quality care to the people of Greater New York. © 2017 Radius Anesthesia. All rights reserved.